Perfect for those who love all things mala, Tian Tian Xiang Shang Spicy Mala Hot Pot is stationed in the Pasir Ris Central Hawker Centre, offering up a spicy and numbing food experience to its diners. 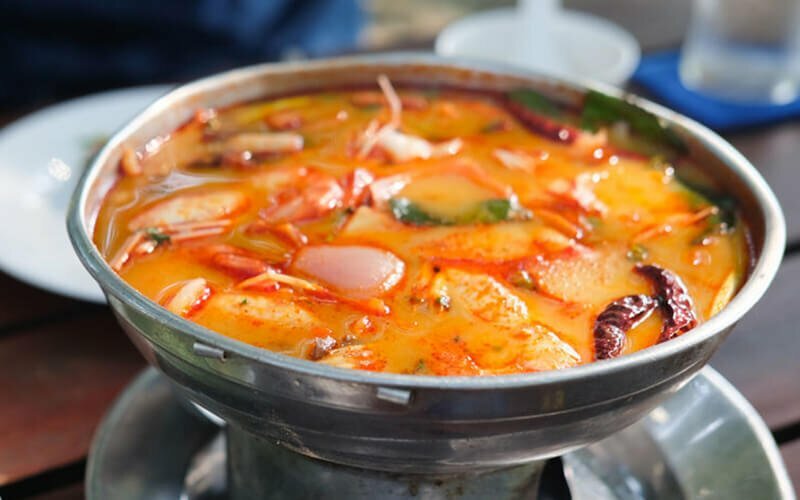 The mala hot pots can be customised by customers, from the spice level to the ingredients in the pot, such as meat, seafood, vegetables, and mushrooms. The spice level ranges from mild spicy to extra spicy, and patrons can choose from sliced beef, duck gizzards, prawns, broccoli, shiitake mushrooms, as well as bamboo shoots, among its extensive list of ingredients. 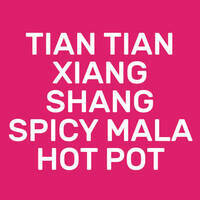 Diners can also pair their mala hot pots with a bowl of rice, instant noodles, or crystal vermicelli for a hearty meal.